Hayes has been in school for about a week and Cal starts his first day tomorrow, but I already feel infinitely more “with it.” Owning the day instead of letting it own me, you know? 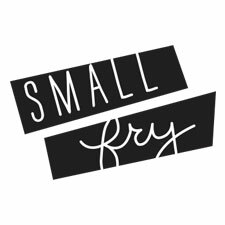 I just had to get myself set up for success and here are two easy ways to help kids get not only a healthy snack, but also independently so! 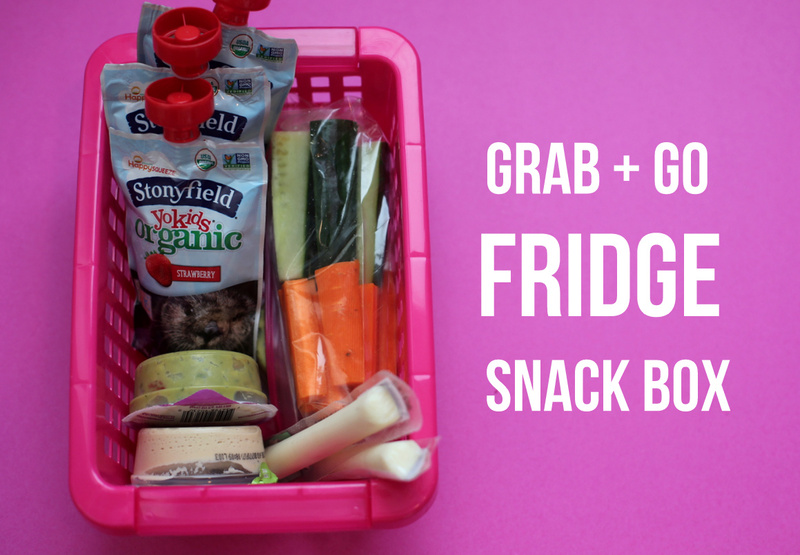 Grab + Go Snack Boxes. I have these in the pantry and also the fridge where they’re pre-portioned, bagged, and easy to spot. They can grab whatever snack looks good to them even if I am detained, or if we’re in a rush. I do the Stonyfield Yokids pouches, smoothies or squeezers, prepackaged hummus and guacamole with veggies, string cheese, and pouches. It changes each week but these are usually always there because my kids love it all! I love the pouches for this because there’s no mess, no spoons or even the torn off top of the tube to pick up later. 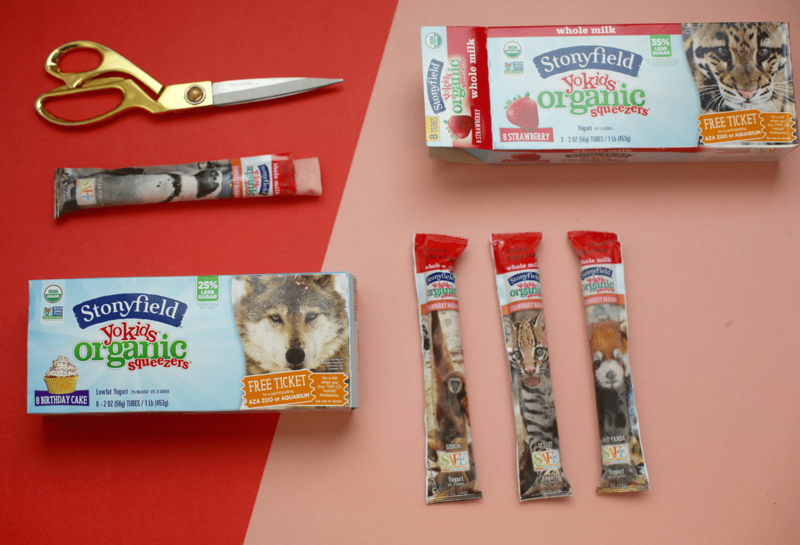 The Stonyfield YoKids pouches are the jam! I want ALL my kids to be able to eat more independently, including the baby! I love the pouches for him and I freeze all our yogurt squeezers for his nonstop teething, poor guy. He’s getting a few more teeth and his molars and he loves to gnaw on the squeezers. Since they’re frozen, he’s learning to eat a bit more cleanly too since he has a little bit more control over how much comes out and spills just don’t happen! Also the frozen squeezer is great for packing in lunches to keep other items chilled, too! Still nice and cold by lunch. Earlier this Summer we made the switch to Stonyfield Yokids yogurts (anyone else’s shopping habits dictated by what Coscto is carrying?) and my boys all LOVE them. I feel like it’s this secret Mom Win since it’s 20-40% less sugar and healthier ingredients and organic. 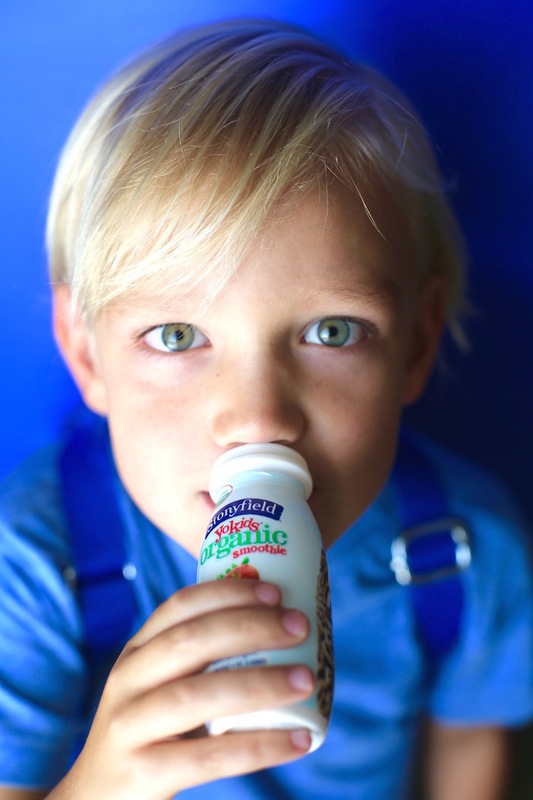 Because Stonyfield YoKids yogurts are certified organic, that means each cup is always made without the use of toxic persistent pesticides, artificial hormones, antibiotics. You can read more about their Organic qualities here! Less sugar obviously didn’t change how delicious it is or deter them in the slightest, they love them just as well as the higher sugar ones we used to buy! You all know how picky Callum is- he’s got the nose of a bloodhound and a creature of habit and he made the switch no problem as well! He likes the smoothie cups the best, another great on the go option! Something he can drink on the way to school even! I get mine at Costco, but they have so many great product as you can see! Don’t forget their classic yogurt cups, too. You’ll also notice Stonyfield Yokids has animals on each of their products! They sponsor the Association of Zoos and Aquariums and also SAFE (Saving Animals From Extinction) and they’re giving away a trip for a family to go to South Africa and see them all up close and personal! YES please!! Where did you fine what looks like individual guacamole packs! LOVE the frozen yogurt idea for school lunch – thanks!